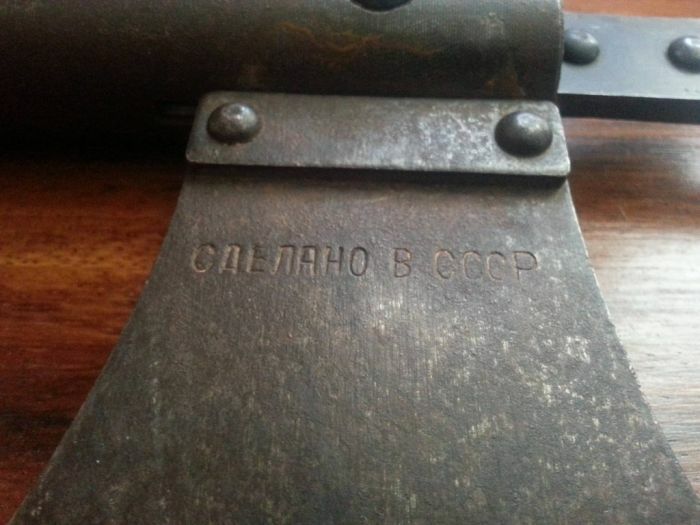 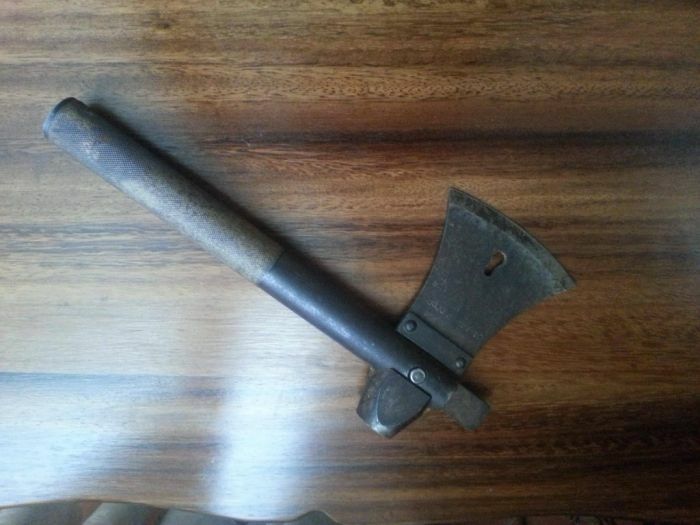 Three in one: saw, hatchet and a shovel of a Soviet soldier. 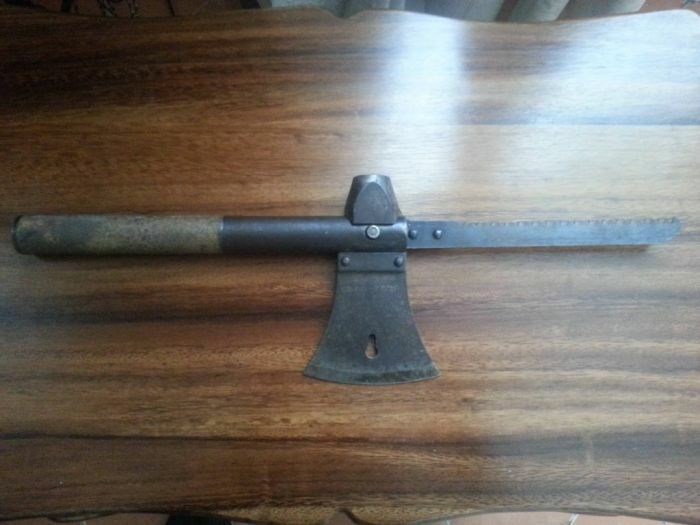 Perfect for beheading, dis-memberment, and burial. 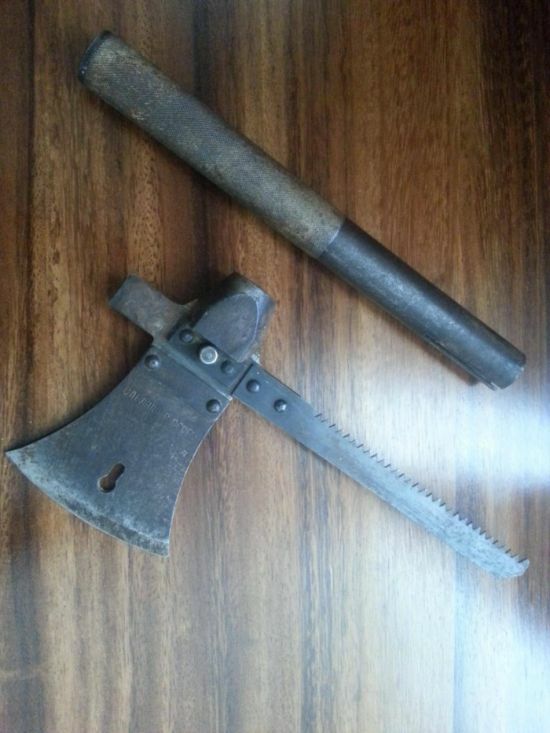 Theoretically, it's just a saw and a hatchet. 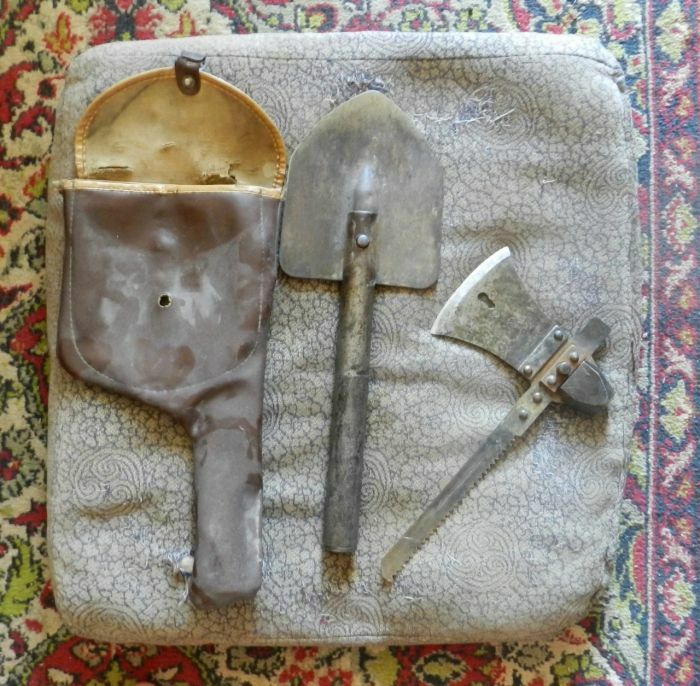 You still have to carry the shovel separate so it's basically just two things not three.